I’m really interested in product design and especially furniture and baby items. 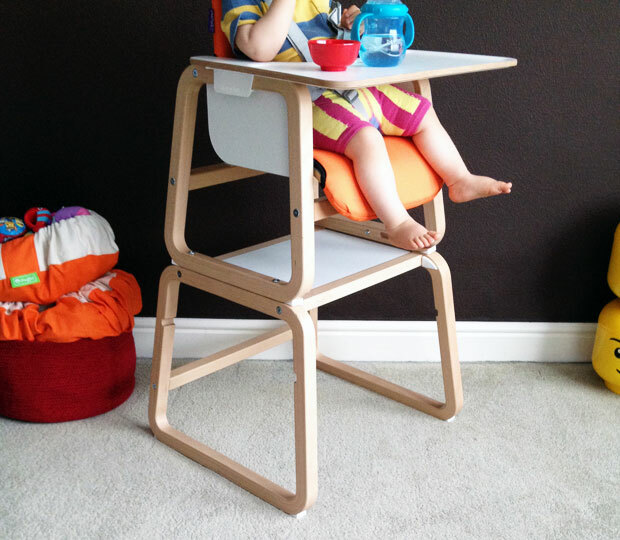 The Knuma Connect 4-in-1 High Chair ticks all those boxes. The Connect 4-in-1 High Chair is a very versatile product that children can use for the first six years of their lives. 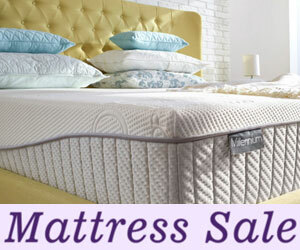 It’s a really sturdy and solid construction which is great since it’s designed to be used for such a long time. 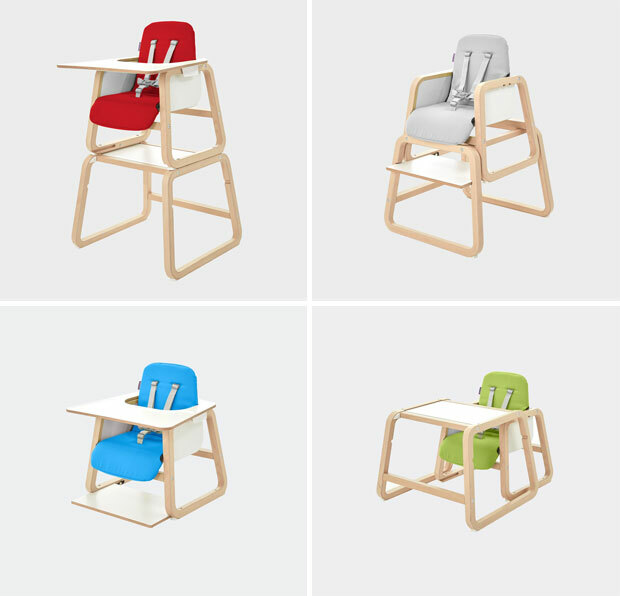 The chair is crafted from high quality beech plywood and looks beautiful — modern and chic. You can choose to add a padded cushion to your chair for comfort and a pop of colour too. You can choose between Grey, Lime Green, Blue, Red and Orange. We went for orange as it’s my favourite colour and it ties in with a few other pieces in our living room where we are using the Knuma Connect in its final setting — a little desk and chair. I like that there are many different uses for this chair as it gives it a longer life. We’ve tested the first setting and the table and chair setting as those are the ones that fit the ages of my two kids. Other than this small issue, everything else was so easy when it came to assembly! I really like the materials used and the chair came together nicely. My youngest sat happily and comfortably in the high chair at the age of 14 months. The tray is a nice size and shape for her to use and, being tall myself, I like the tall height of the chair in this setting. The only downside is that there’s some exposed, untreated wood on the underside of the tray which I know will not stay nice for very long as food gets everywhere! We are using the Knuma Connect as a table and chair for my eldest who is 3.5 years old to use in our living room. 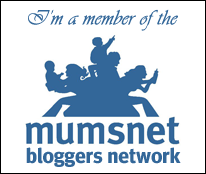 We use it for play, crafts and to put snacks and drinks on. My youngest likes to sit at this table too and loves climbing the chair. The furniture is so sturdy and heavy, that climbing is not a problem because the pieces will not fall over. I love this aspect because most kids’ table and chairs set are so flimsy and lightweight! The toddler chair with tray is a setting that I don’t think gets used much as you wouldn’t take your high chair down until your child stops using it and then he or she will be too big for this mode. It is a good mode if you buy it as a piece of furniture for your baby/toddler to sit in to have in your living room in addition to another high chair in the kitchen. 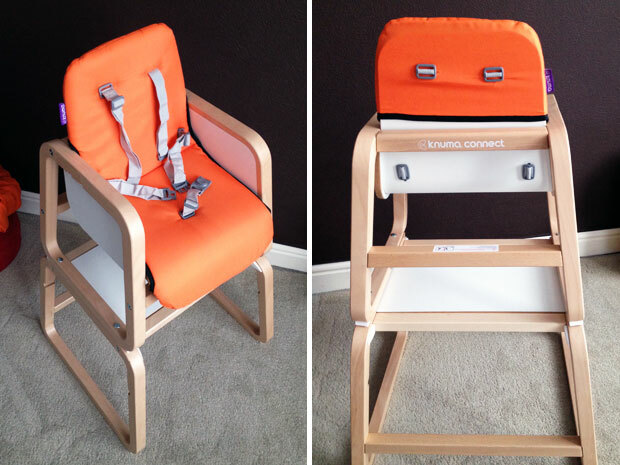 The Knuma Connect comes with a 5-point harness which is a must for any high chair as otherwise babies will climb out! It was a bit fiddly to push through at installation but not too bad. 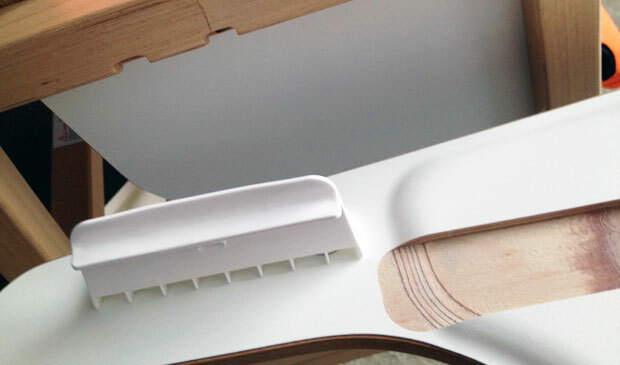 It’s naturally very difficult to make things perfect when you’re designing a multi-use product with parts that need to be used in different ways in different modes. One thing that is slightly annoying me is the table top being loose. It required a bit of adjustment before laying nearly flat but still wobbles a little bit and there’s nothing holding in down. Luckily my kids have not noticed this yet because if they do, I’m sure they’ll start lifting it up! I wish it would click on in a similar way to the tray instead and come over the edges of the table creating a larger surface with no gaps where crumbs fall in. I do understand that this is probably not possible since the table top piece gets used for other parts in the other modes. The Knuma Connect does not fold up like some plastic and a few wooden high chairs too but this is not a problem for me. A sturdy and secure high chair is much more important and things that fold up are rarely as strong as well-built pieces of furniture. High chairs and kids’ chairs and tables are used so many times each day anyway, so there’s no point in putting them away. 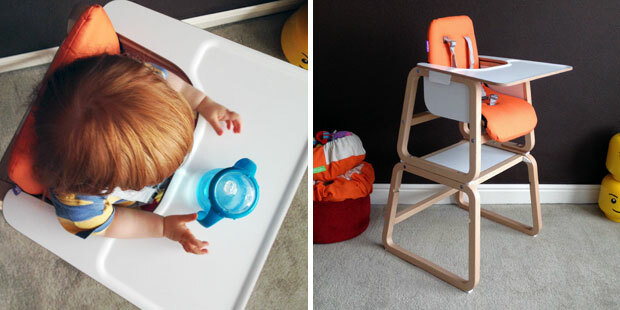 Overall, I’m happy with the Knuma Connect 4-in-1 Highchair, especially in the chair and table setting. 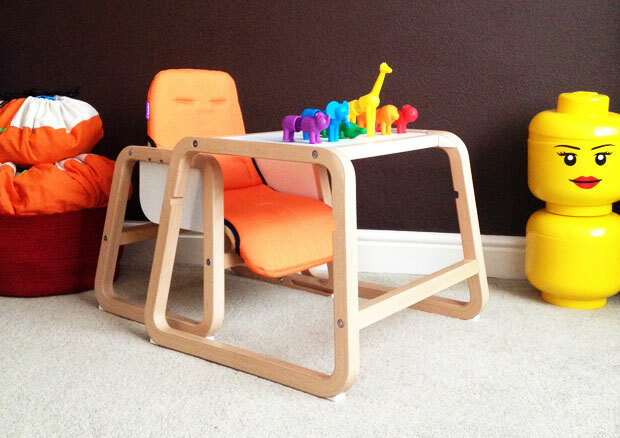 It’s so useful for us, it’s sturdy, it looks stylish and the kids love it. 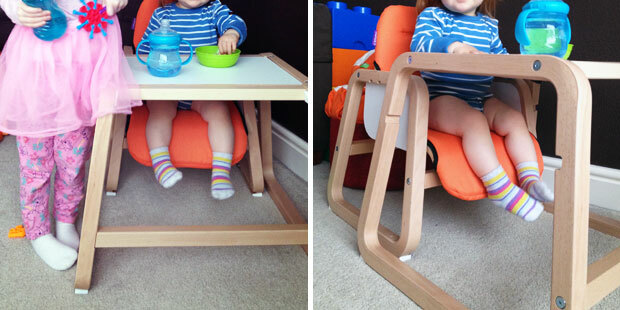 The Knuma Connect 4-in-1 Highchair has an RRP of £190 which is quite pricey and the seat cushion costs £30 extra. That’s £220 in total but if you do use it for six years, that’s only about 70p a week which is quite a bargain for a great quality item. I do think the cushion could be included in the original price. 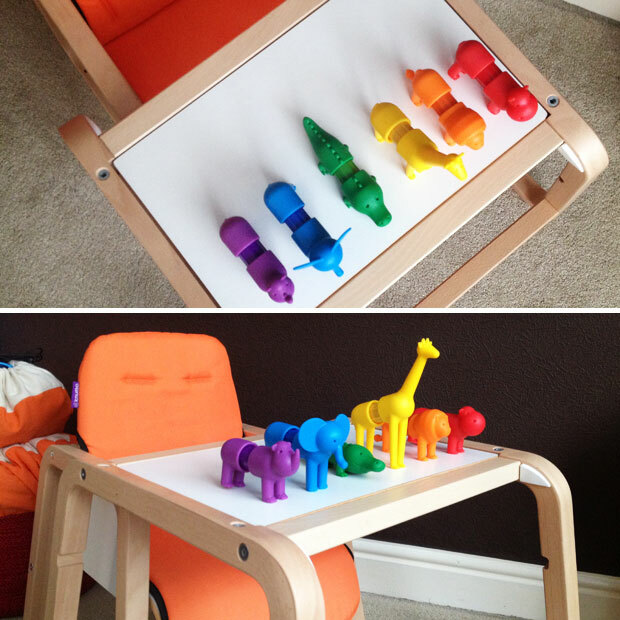 I like that you can buy it separately because I can imagine that you’d like to replace it before turning it into a chair and table after using it during the baby and toddler weaning phase that can be quite messy but one should be included in the original price when you buy the chair too. You can buy the Knuma Connect 4-in-1 Highchair here. We were sent this item for review. As always, all my reviews are 100% honest and all thoughts and opinions are my own. 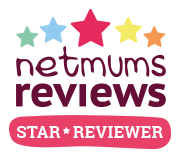 Thank you so much for your review of the Connect 4-in-1 high chair. We really welcome your honest feedback. Just a quick point to avoid disappointment, Amazon don’t stock the Connect. You can however buy it direct from the Knuma website.